The history of Hawaii goes back to a time 1500 years ago, when these islands were unknown to the world. The Polynesians of Marquesas Islands were the ones who first inhabited Hawaiis Big Island. It is surprising that in the times when the stars and the winds were the only guides, the Polynesians could successfully sail over 2000 miles in canoes to reach Hawaii. The Polynesians were followed by the people from Tahiti not long after. With the Tahitian settlers came the beliefs in gods and demigods. These settlers followed the strict kapu (taboo) system of social hierarchy. With different cultural incorporations the Hawaiian culture began to flourish, but on the downside conflicts between ruling chieftains continued. Famous British explorer and adventurer Captain James Cook was the first European to step on Hawaiian soil, in 1778, starting a new era in the history of Hawaii. He introduced Hawaii to the western world and henceforth the region started developing. It was not until 1810 that the Hawaiian Islands and its several ruling chieftains united to form a single kingdom under the leadership of King Kamehameha, of Kohala. King Kamehamehas son later abolished the kapu system. 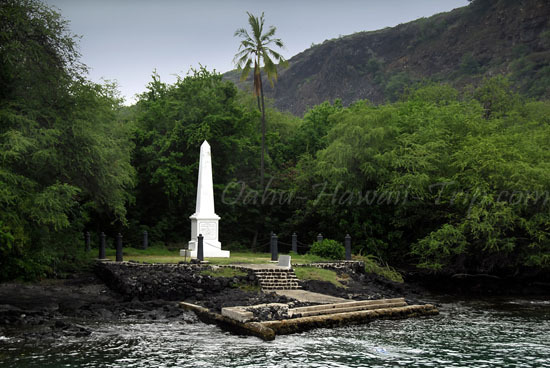 With the arrival of the Protestant missionaries in 1820 trades and commerce in the Hawaii Islands started flourishing. Hawaii became well known for its aquatic resources and seamen, traders and whalers cashed in on Hawaiis resources. The economy of Hawaii flourished very fast and was mostly controlled by the American Colonists. Though history of Hawaii suggests that the economical development of the region was influenced by the west, it was not until 1898 that Hawaii was considered a territory of the United States. In the 20th century, the sugar and pineapple resources of Hawaii lured the Japanese, Chinese, Filipino, and Portuguese immigrants. The surprise attack of Japan on Pearl Harbor, Oahu, is considered to be a turning point in the history of Hawaii. 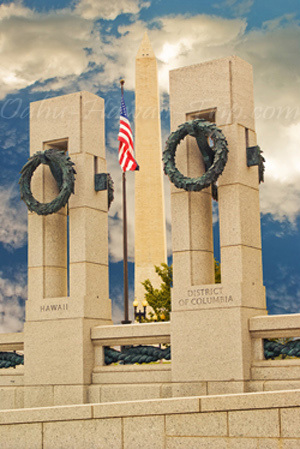 The incident, which took place on December 7, 1941, initialized World War II and brought Hawaii under spotlight. Later, on September 2, 1945, Japan surrendered the USS Battleship Missouri, which is docked at the Pearl Harbor till date. Hawaii became the 50th State of the United States in 1959 and was initially named as the Islands of Aloha. Hawaii is one of the best locations to spend your next vacation. The rich cultural heritage of these islands will only add to all the pleasures that this enchanting land has in store. The beauty of the Hawaiian Islands will rejuvenate any traveler or vacationer, and relieve stress and exhaustion.